Schematic play is fascinating to watch and can be a very informative way of analysing children’s thinking. I have written previously about the mixed feelings some practitioners have about schemas – find the blog post here – but schematic play is now identified in the EYFS and can be a powerful learning process for young children. For this reason, I’m going to focus on one very typical type of schematic play – Transporting. Let’s start a the beginning though. Athey (2007) defines schema as ‘patterns of behaviour and thinking in children that exist underneath the surface feature of various contents, contexts and specific experience’ (page 5). So when you are looking out for a particular schema, you must observe children’s behaviour and see if that behaviour is repeated in many different areas of play, such as drawings, physical activities, 3D modelling, role play and sand play. I often get asked about children’s behaviour. 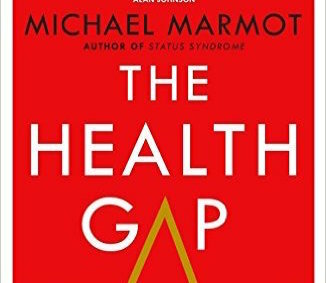 It is a massive topic, with many facets. However, I would always start from the perspective that all behaviour, good or unacceptable, is a form of communication. It is how we, as practitioners and adults, respond to that communication that makes all the difference. This week my subscriber list broke through the one thousand mark, which made me sit back and reflect for a moment. That’s an awful lot of people! When subscribers sign up, I send them an email, just asking for their most pressing issues and finding out a bit about their concerns and achievements. I will admit at this point that I was a bit dubious about this bit (my husband talked me round though). What if I was deluged with comments? What if no-one at all replied? What about questions I couldn’t answer? 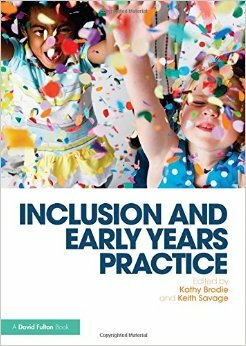 When Keith Savage and I were initially approached to write a book on Inclusion in the Early Years sector, the first thing we discussed was how to manage such an enormous topic. How could you possibly cover all facets of such a complex and emotive subject? There were two things we agreed on immediately – firstly that it had to be relevant as well as practical and secondly that the content would need both breadth and depth. 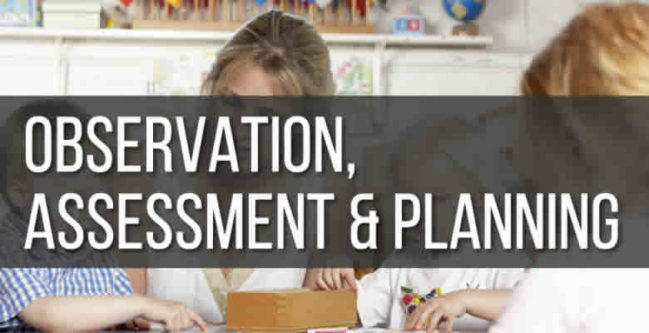 Exclusive Bonus: Click here to download my Observations Guidelines covering the 12 Key Observation methods for Early Years Practitioners (click to download). 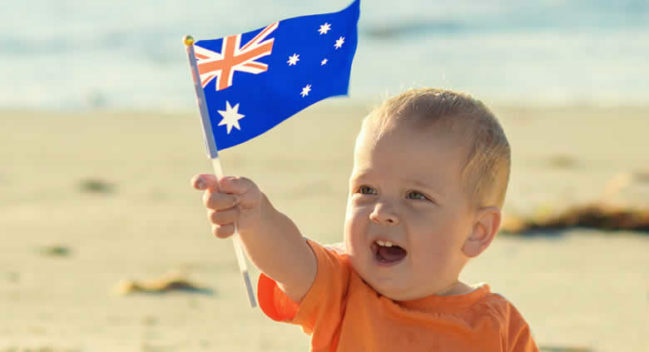 Observing children is one of the great joys of being an Early Years practitioner. For example, watching those first steps, hearing how the children are picking up vocabulary (and making up their own syntax) and putting all this together to make sense of their development is usually an exhilarating part of your job. However, sometimes completing observations can become a chore and not enjoyable at all. 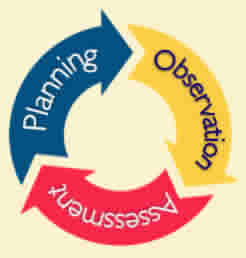 This can be due to the way practitioners have been introduced to the observation, assessment and planning cycle and it can result in them doing a lot on unnecessary work.